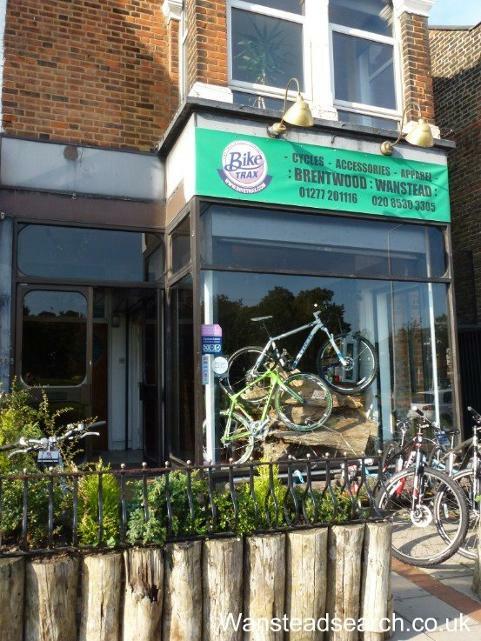 Local Wanstead bike shop selling and good selection of road, mountain and urban bikes. Cycling trips and rides organised. Have you bought a bike or had your bike serviced here? Would you recommend them?